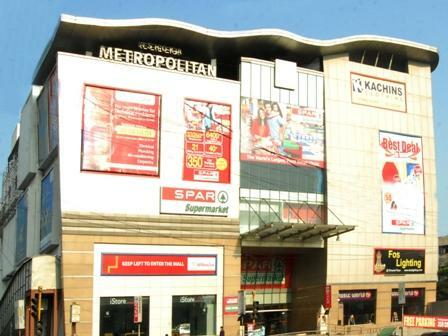 Ashoka Metropolitan Mall, designed by Hafeez Contractor, redefines the concept and experience of a shopping mall. Splendid signage, enchanting exteriors, imposing entrance, classy lobby d?cor, attractive landscaping, and easy freeway access make it an epitome of aesthetic excellence. A Hypermarket, Food Courts, Entertainment Zones Apparel, Footwear, Accessories and Books Showrooms make it one of the most happening hotspots of Hyderabad.